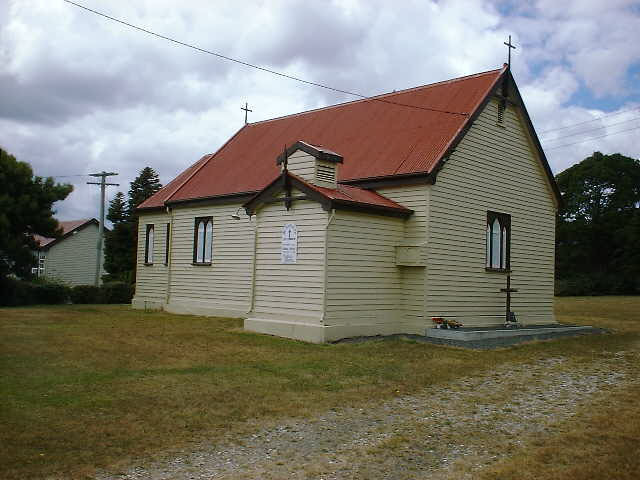 It has been decided to build a new Anglican Church at Meander to seat 150, the present building being too small and inconvenient. It will be let for state and Sunday schools, lanterns, socials, etc. It is hoped the Bishop will be able to lay the corner stone of the new building when he comes for Confirmation about November. The Archdeacon of Hobart is announced to lecture to-morrow evening in St. Mark’s school-room under the title of “A chat about New Guinea.” As the rev. gentleman will speak from personal observation, the address should prove very interesting Mr. A. Gridley’s tender for roofing St Mark’s Church has been accepted; also Mr. Reilly’s (Exton) for building a new Anglican church at Meander.